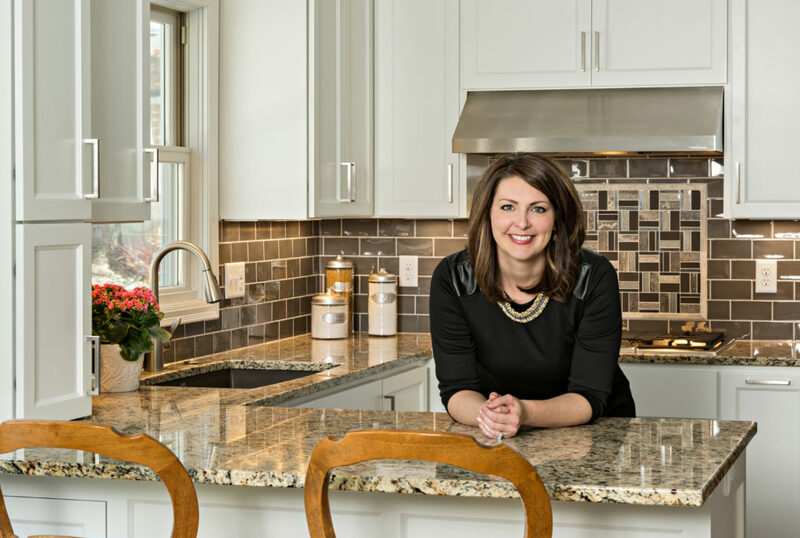 Houzz features Knight’s Eden Prairie Kitchen | Knight Construction Design Inc.
Knight Construction Design loves to display its remodeling and new construction projects on Houzz. Today Houzz showed a little love of its own, featuring the Eden Prairie kitchen project we entered in the BATC Parade of Homes Spring 2015 Remodelers Showcase. Read Houzz Article. Special thanks to our designer Kristen Peck who always makes us look great.